A boy finds a curious box on a rubbish dump. Inside are many treasures but the one that intrigues him most is like the Viewmaster toy he had when he was younger. With Tristan we see the nine small pictures on each disc and gradually understand that we are viewing world history, from prehistoric times to the war torn, polluted modern age. The tiny pictures make clear that many of humanity’s achievements have been realised at the expense of poverty and violence for many. This thought-provoking picture book ends on an ambiguous note. 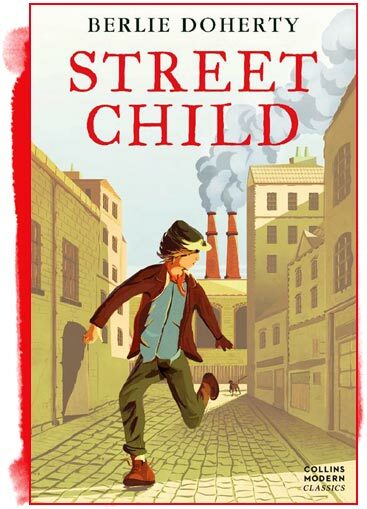 Set in the second half of the nineteenth century, Street child tells the story of a boy called Jim who,after a series of misfortunes, spends time in the workhouse as a child labourer and lives on the streets. The book is based on the true story of an orphan whose plight inspired Doctor Barnado to try to help street children, and led to the founding of his children’s homes. 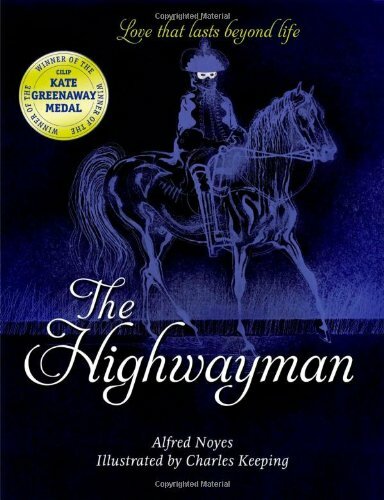 Exploring the novel enables children to discuss challenging themes including cruelty, injustice, resilience and humanity. It also enables children to develop an understanding of issues such as poverty and child labour. The beauty and pathos of this poem are powerfully echoed by Charles Keeping’s ink drawings; the images created by the words could hope for no more accurate rendering. This is poetry of love, jealousy, heroism and death that is other-worldly from beginning to end. Look for the musical version of the poem by Lorena McKennitt. 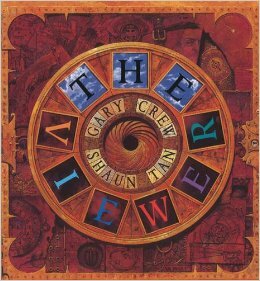 This humorous adventure is seen through the eyes of twelve year old Liam Digby a ‘gifted and talented’ child whose physical appearance ages him beyond his years. Spin into space with Liam and his friend, Florida Kirby, as they explore the ups and downs of being a parent and the consequences of a ‘little white lie’.